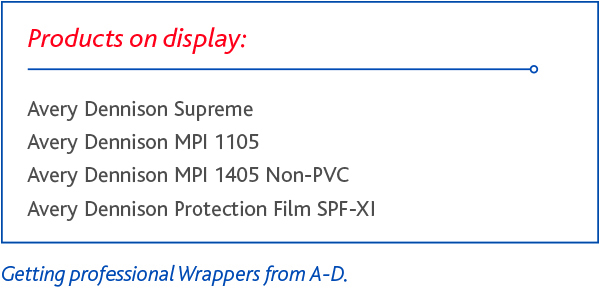 Learn, play and gain top hints and tips on Avery Dennison wrap products with our FREE WrapShop events. 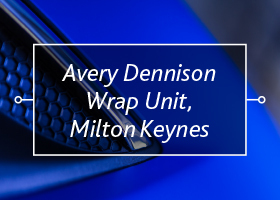 Based in Milton Keynes, each WrapShop lasts 3hrs and is packed full of valuable advice and guidance to help you get the best out of Avery Dennison wrap films. And, it’s completely free. You can choose from AM and PM time slots, so with places limited make sure you get registered soon. 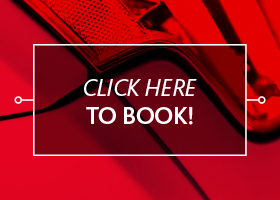 Specialist Trainer, Mark Richardson and Technical Consultant, Shane Liebenberg will be leading demonstrations and lending a hand so correct application techniques are learnt whilst highlighting the features and benefits of the films. There will be plenty of opportunities to get hands on! 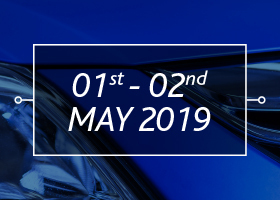 To reserve a space, call 01833 690305 or email sam@williamsmith.co.uk / leanne@williamsmith.co.uk.